There are many things you have to keep in mind when planning to launch your first internet-shop. And the style is definitely one of them, especially when your target audience consists of picky clients trying to buy apparel, shoes, and accessories. It may sound banal but still is true – if your shop looks stylish, then your clients are more likely to believe that the goods they buy from you will make them stylish too. So, how do you know what your clients expect to see when surfing on the Internet looking for, say, THE shoes to go with THE dress? People have been trying to define style since the beginning of time. But surprisingly enough, style still belongs to those rare concepts that are very difficult to articulate. The approach to style we present today is our personal life hack we are eager to share with you. So, in our humble opinion, style is … (wait for it!) … a combination of visual attractiveness plus comfort plus imperceptibility. In other words, you call something stylish when you can’t explain why this something is so pleasant to look at and to deal with. 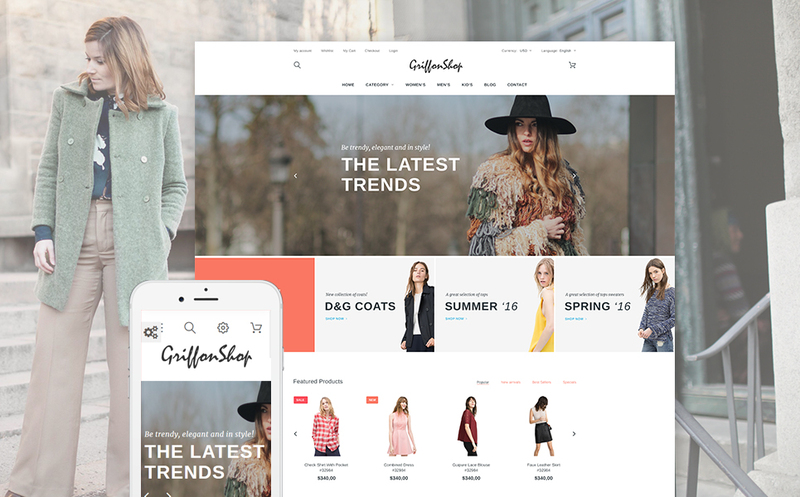 Today we will introduce you into the world of PrestaShop style from TemplateMonster and demonstrate how your online-shop should look like according to the three-dimensional model of style we mentioned above. 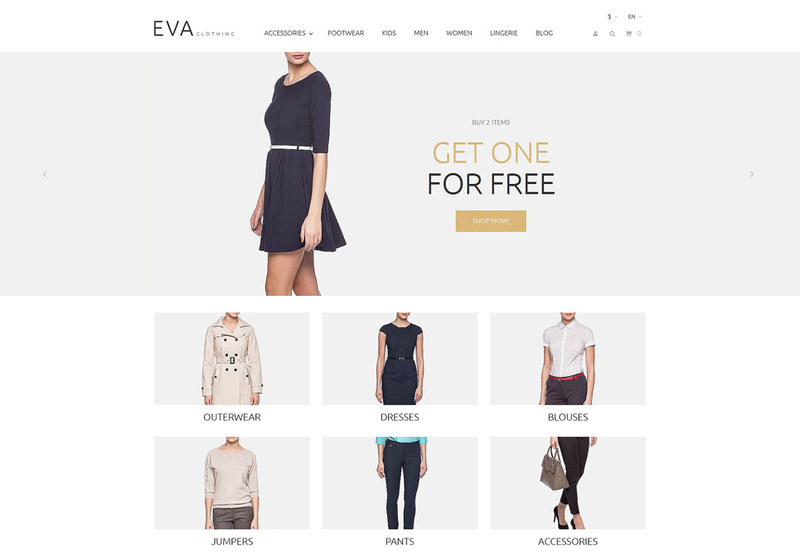 Is your online-shop visually attractive? Although not many people are style experts, most of them still are capable of distinguishing between the stylish and the extravagant, the attractive and the shocking. According to the recent researches, the percentage of young people who analyze information in terms of visual attractiveness is about 40%. What does it mean for you as a prospective online-shop owner? You should be extremely careful when choosing the background color, the hover-effect animation, the drop-down menu design etc. Details matter, and they matter even more when you are trying to sell goods like clothes, shoes, and accessories. The easiest way to guarantee a visually attractive online-shop is to use PrestaShop templates from TemplateMonster. You see right away what your shop can look like. You have endless opportunities for personalization. Sounds great, doesn’t it? Does it feel comfortable to navigate your online-shop? You online-shop may look perfect but if your clients have problems when sorting shoes you offer by size and color, then it is high time to think of necessary structural improvements. 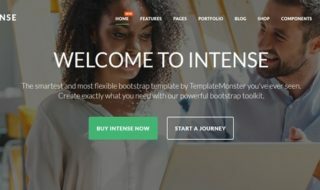 With the PrestaShop templates from TemplateMonster not only will your online-shop run like clockwork, but also it can be easily updated and renewed by TemplateMonster Support Team. Is the style of your shop easy to remember? Style should be imperceptible but at the same time your target buyer should always remember what your site looks like. This can be achieved though implementation of a few emotional positioning tricks. 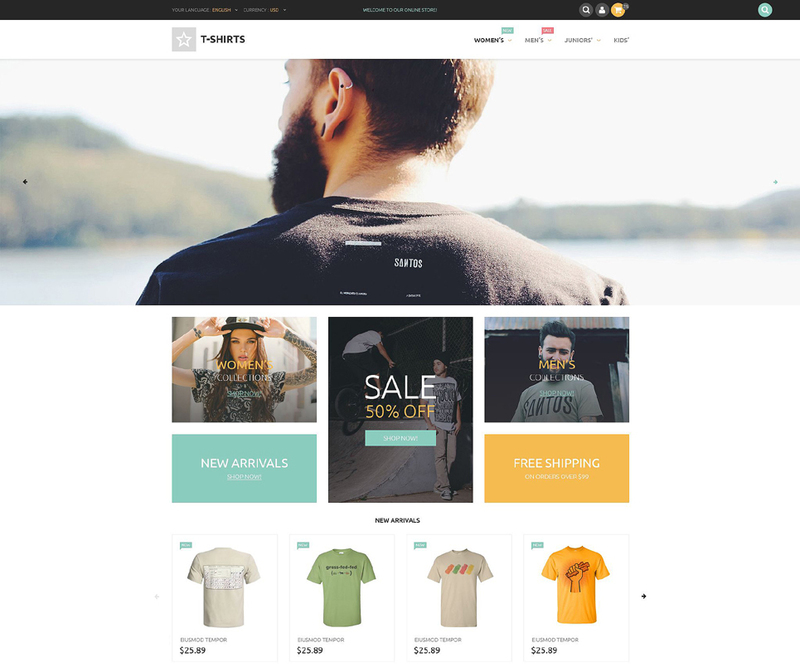 Or you can simply use a PrestaShop template from TemplateMonster and enjoy the unforgettable designs and layouts. 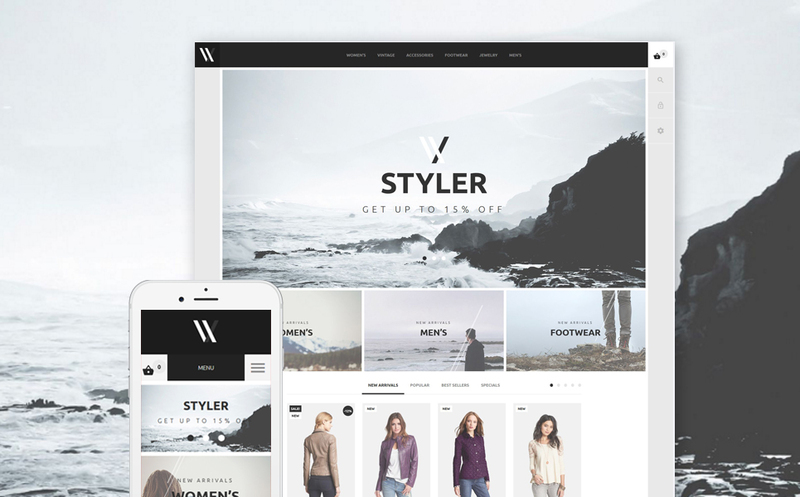 Now that you are aware of three dimensions of style, it is time for you to find the PrestaShop template from TemplateMonster that fits perfectly well into your vision of your future online-shop. This theme embodies the ideas of beauty and functionality. You can see right away what assortment structure your shop might have (s. Sample content). And your clients will be definitely pleased to use the fresh Product Quick View. With this theme your apparel will stand out and attract clients from all over the world. Solo is easy to personalize and comfortable to use. The clever Online-Chat option helps you to stay in touch with your clientele 24/7. 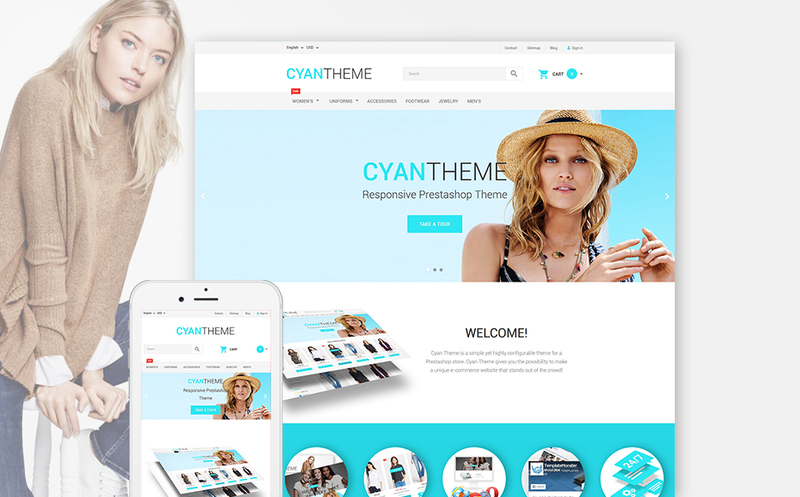 Your clients will be amazed with the interactivity of this theme. 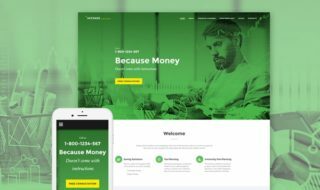 A cute slider to demonstrate your collections and a highly effective hover will surely awaken interest among your clients. This theme was created with the idea of a super quick navigation in mind. A 100% responsive design will give you a chance to show the world the advantages of your product. The soft color palette and the client-friendly navigation give this theme its charming character. Easy to use Drop-Down-Cart and -Menu will guarantee your customers unforgettable experience. This theme represents the powerful combo of exquisite design and supreme productivity. 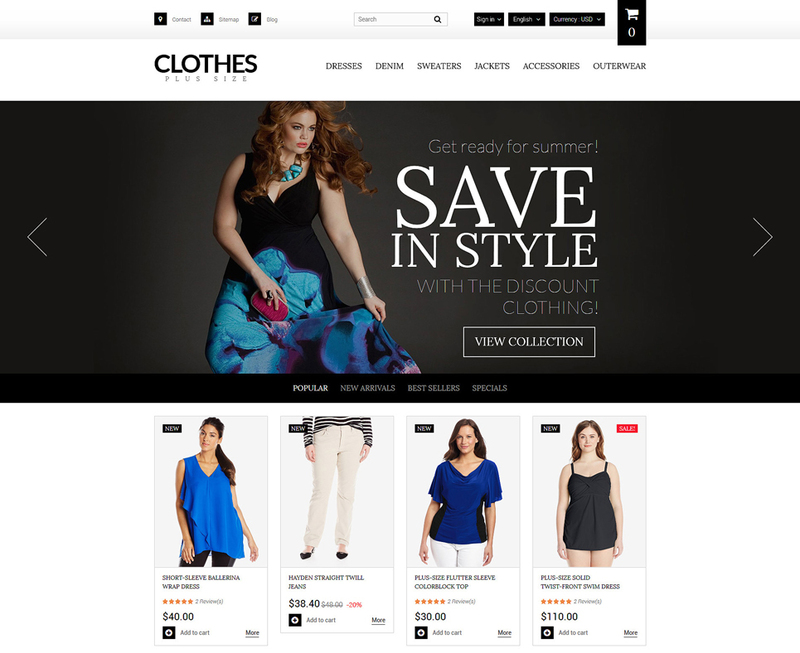 It is a perfect solution for a trendy apparel online-shop. 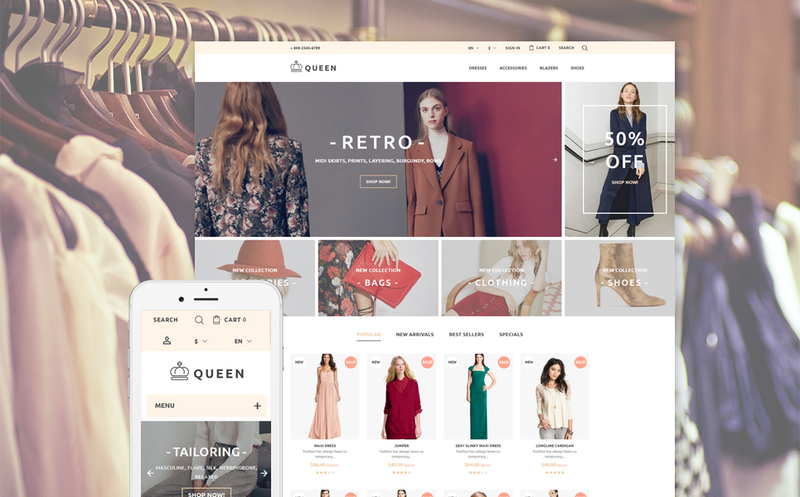 Achromatic colors help to create the up-to-the-point shopping platform where nothing distracts your clients from shopping. When choosing Treat you will be surprised to discover how easy it is to edit this theme. The idea of changing the color of your background and its patterns every other month can be very tempting. 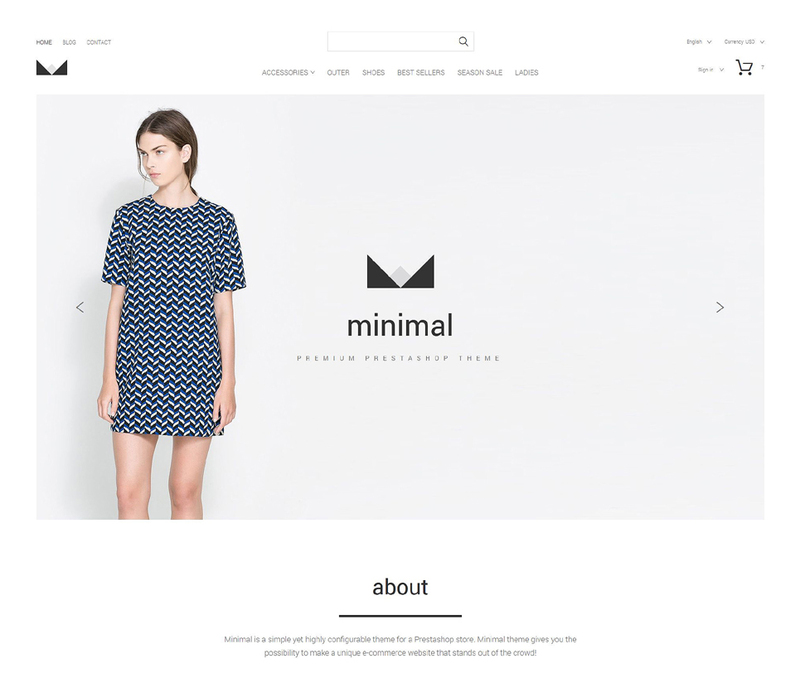 This neutral and minimalist theme gives you freedom to concentrate on your goods. No technical aspects of launching your online-shop will cast a shadow across your face thanks to the 24/7 TemplateMonster support team. The theme color switcher and the easy to operate admin panel turn this theme into a real gem of online-shopping. The fresh set of web-forms helps you to communicate with your clients on a regular basis. 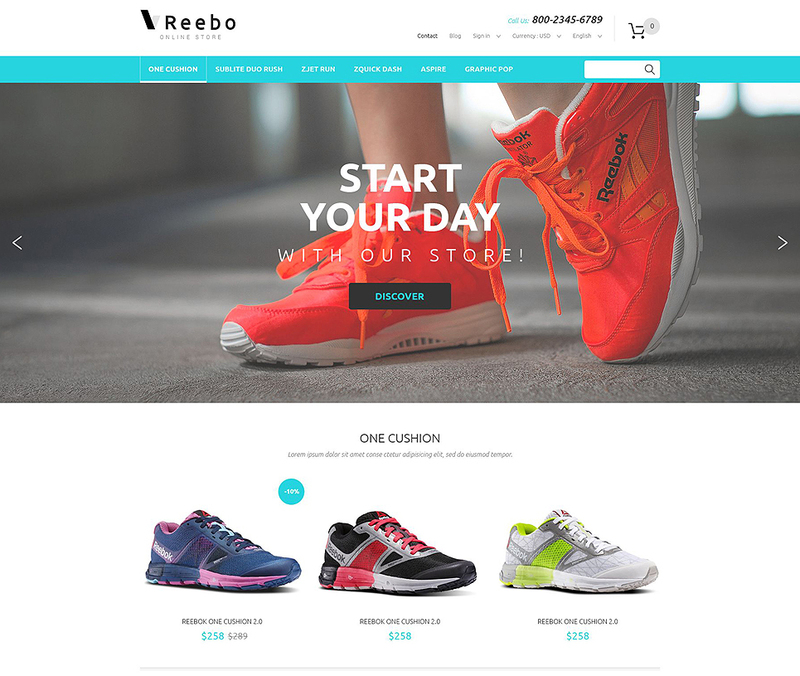 The visually attractive front page of this theme tempts your customers to come back to your shop over and over again. 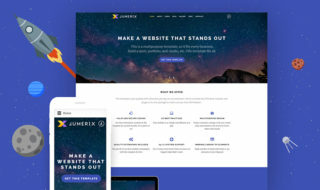 No matter where your clients are right now and what device they are using for shopping, the cross-browser compatibility of this theme and its 100% responsive character ensure that your buyers can always rely on your shop. 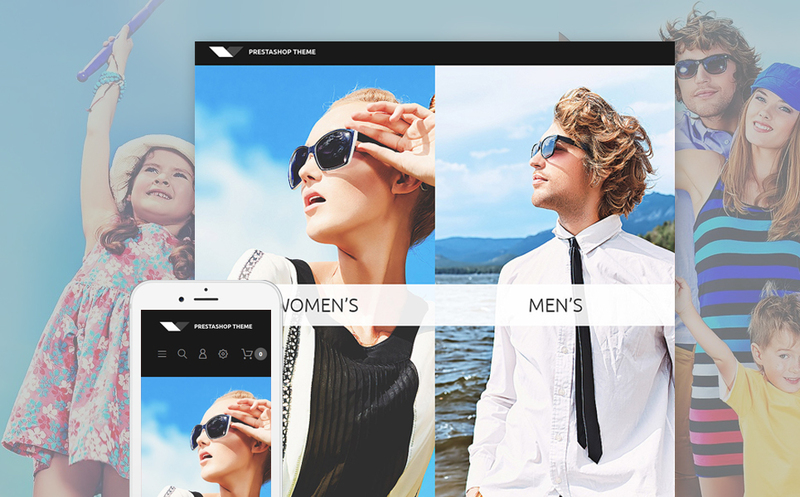 Bright and sunny, this theme illustrates the true potential of PrestaShop. Quick Live Search definitely facilitates the shopping process and Social Options help your shop to win recognition on the global level. If you target audience consists of active and self-reliant people, then this theme is everything you need to boost your income and attract new clients. The powerful Quickstart Package and MegaMenu are the keys to the uniqueness of this theme. When choosing Shine, you have no problems when categorizing your products properly. This theme offers the whole new approach to sorting your goods. The gallery script Carousel gives your clients a chance to enjoy your assortment in details. The design of this theme is reserved but yet promising. The background video can be used to demonstrate the production process of your goods, thus making your online-shop more attractive for your clientele. 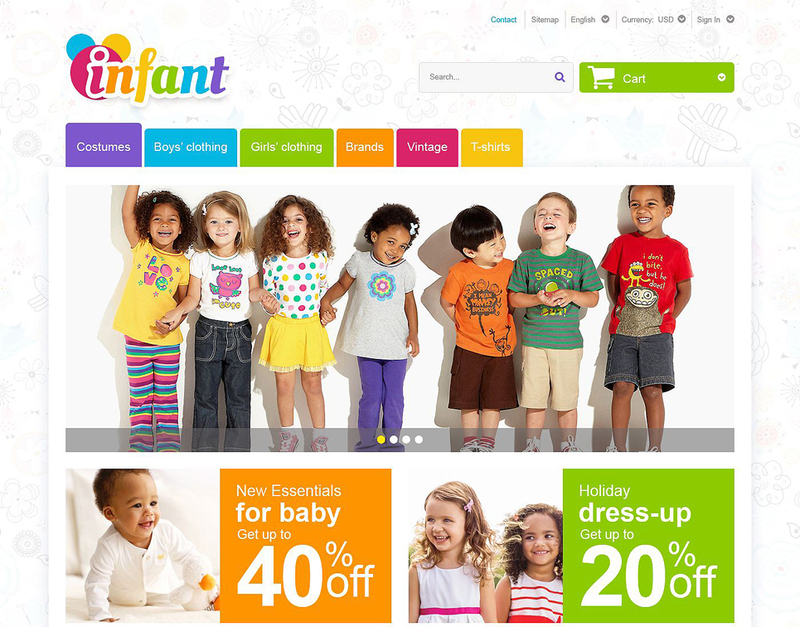 This theme is equipped with animated banners that add to the interactivity of your online-shop. Light colors, i.e. white and blue, create a subtle positive atmosphere for your customers. 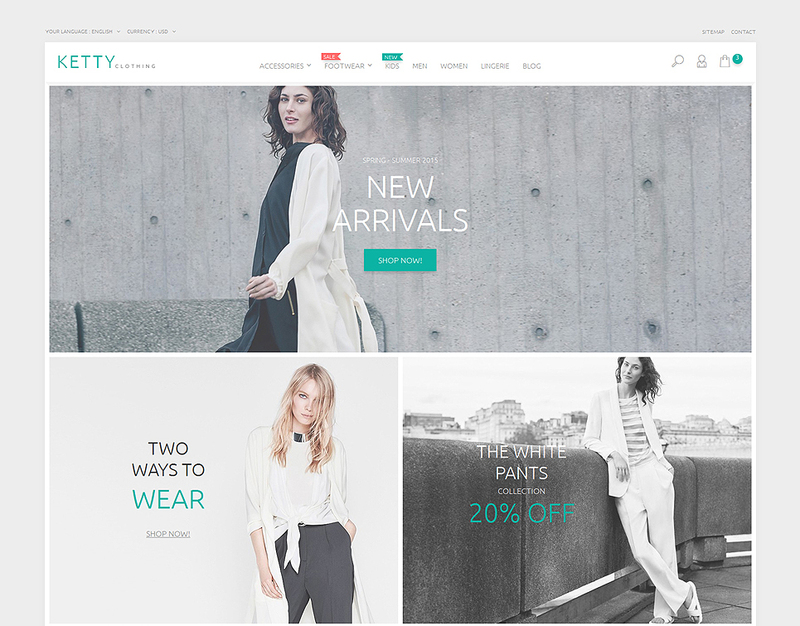 This individualistic theme is perfect for fashion shops that cherish charisma. The easy-to-operate admin panel and a number of cool web-forms help to maintain the friendly and positive communication between you and your clients. If you are looking for a theme with a character, then Core is for you. 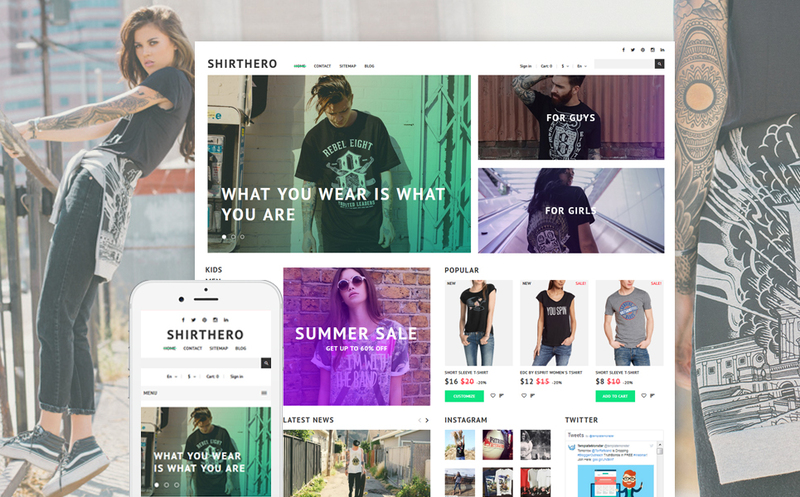 Parallax effects and Tooltips make this tender looking theme a real fighter on the online-shopping market. 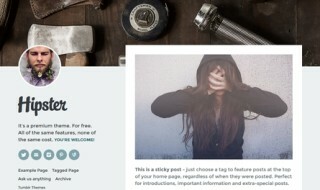 This theme is designed to attract attention with its large front page photos. Your clients have a chance to enjoy different categories views and on-line chat. Fast loading speed of this theme and search engine friendliness ensure that your clients will have no time to hesitate when shopping.